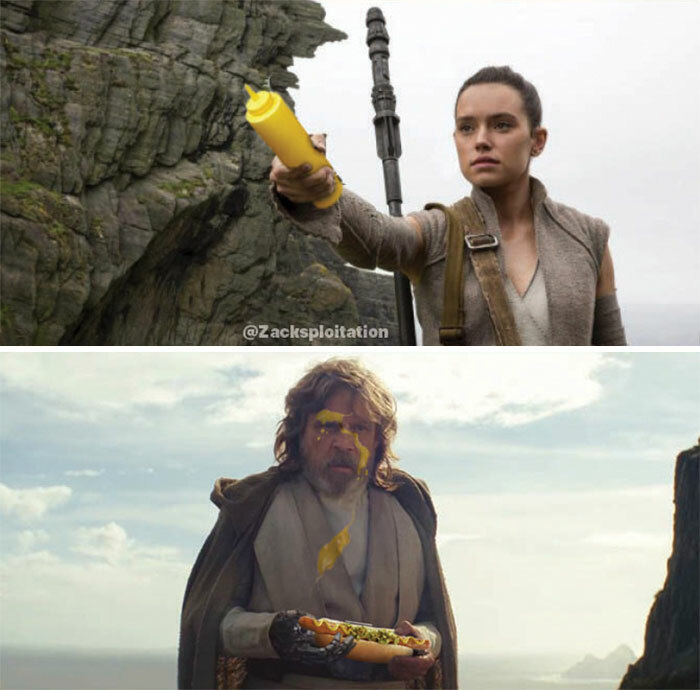 Lightsabers and squirty mustard bottles. 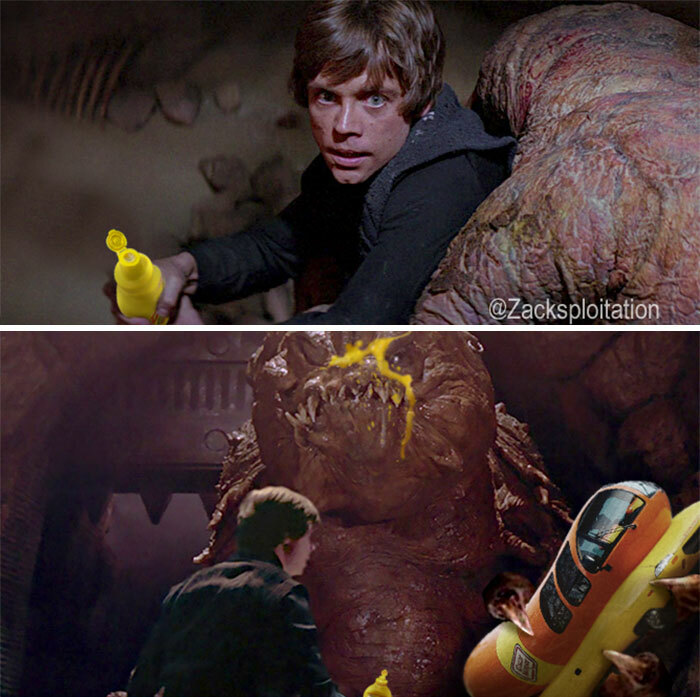 What do they have in common? 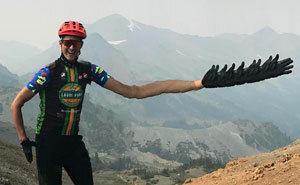 They’re both about the same shape and therefore easy to photoshop. 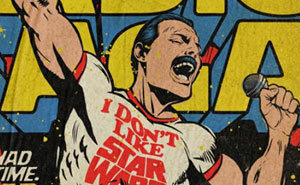 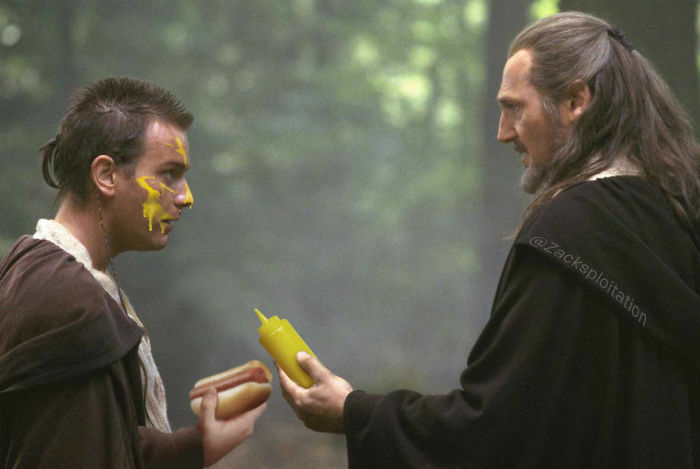 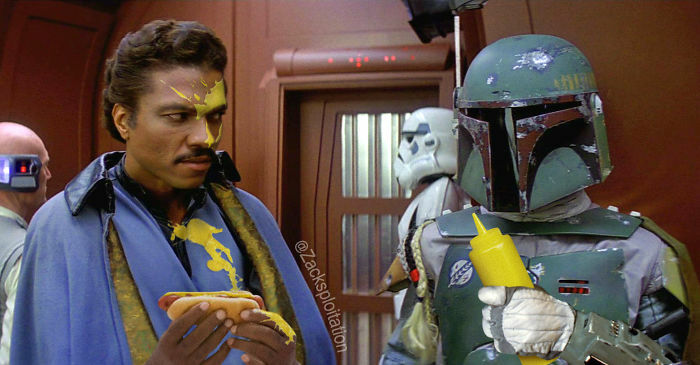 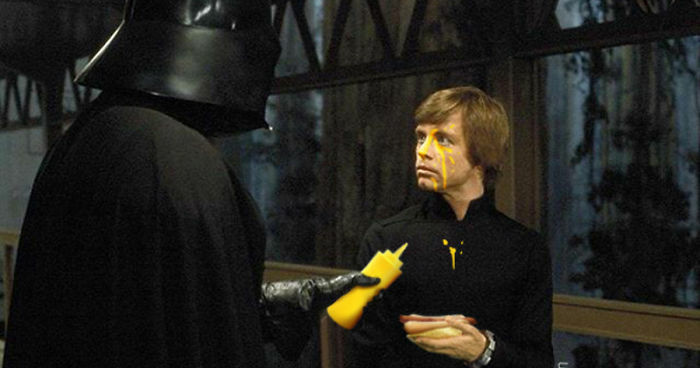 Mustard the force be with you.